Second-party data is the first party data of another organization. Leveraging this type of data, buyers have full transparency into data source and greater confidence in its accuracy. 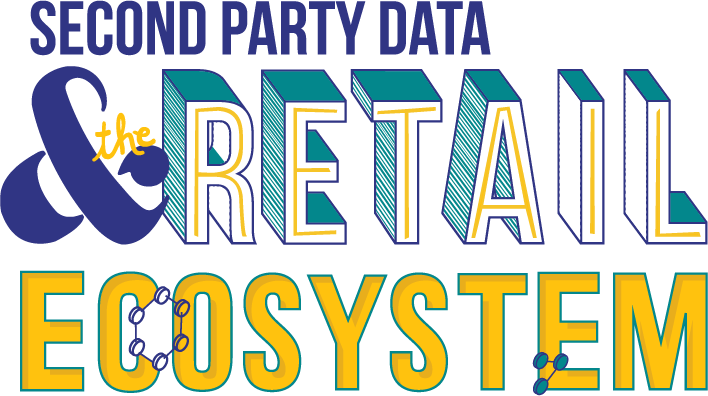 Second-party data strategies are now mainstream in the retail ecosystem. 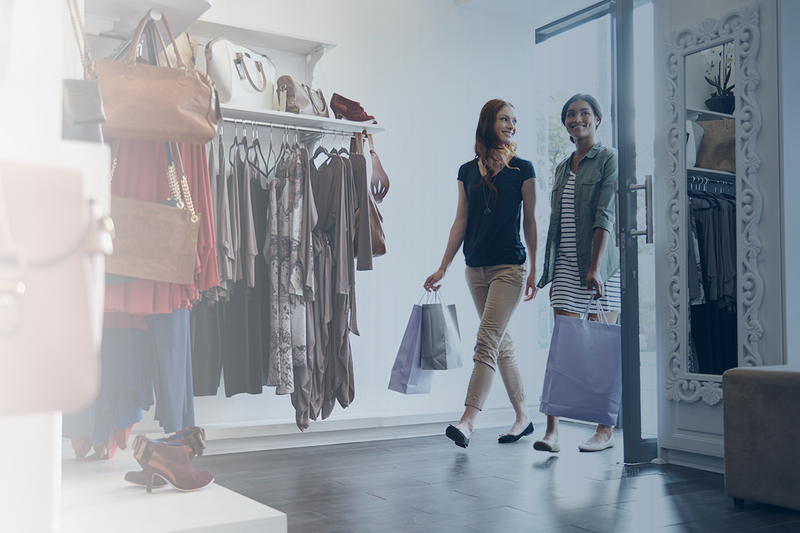 As part of their new digital marketing playbook the majority of retailers and brands use marketing technology to acquire, share, or exchange data assets, with one another and with full transparency. ownerIQ’s second-party data marketplace within the CoEx platform is a fully transparent, neutral data environment used by thousands of retailers and brands to access, share and/or exchange shopping and purchasing data. Unlike data co-ops, we believe in giving our partners complete control over their participation. They can leverage the marketplace to buy data, share data or do both. It is their choice. 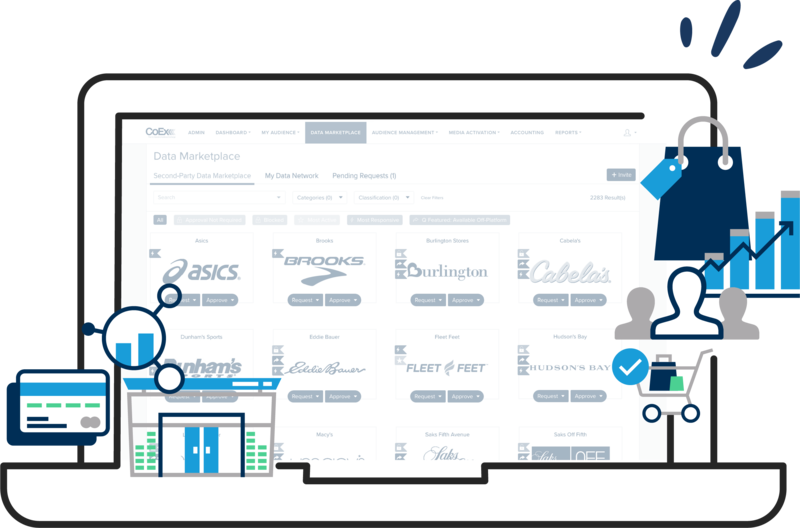 Our taxonomy was built based on retailer and brand data and is persistent across our entire platform. 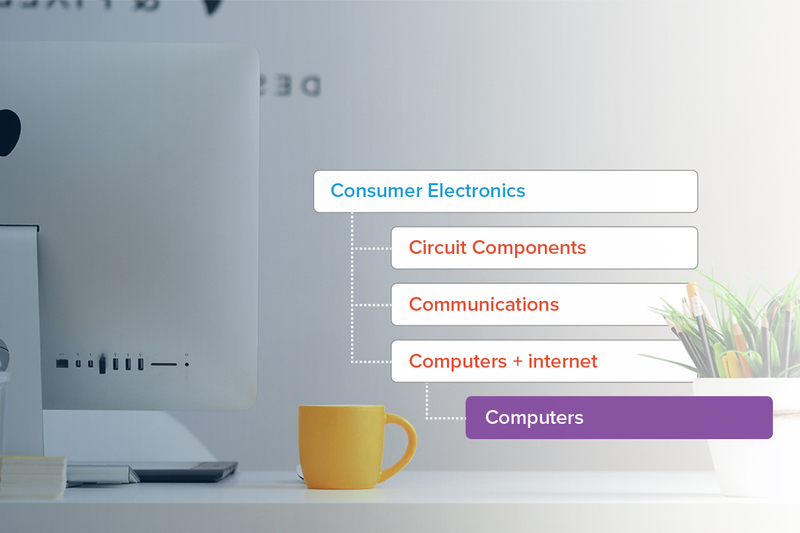 All data ingested from our partners is normalized into simple product and brand segments which powers all engagements and activations. Interested in how second-party data is used in our technology?